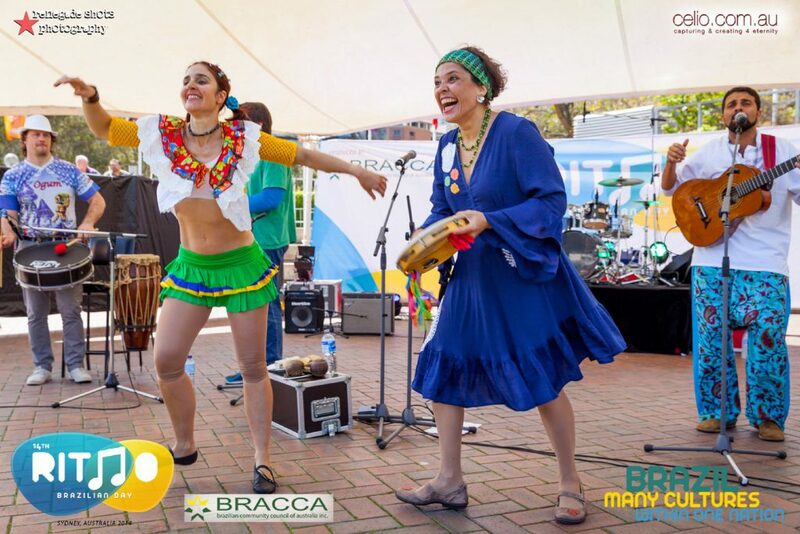 Diverse in their musical backgrounds, and from different areas of Brazil the members of Camerata Caipira weave together a unique, varied and colorful performance. Isabella Rovo, Victor Batista, Nelson Latif, Bosco Oliveira and Sandro Alves, showcase a range of Brazilian rhythms and styles, traditional and popular, framed in a contemporary arrangement for strings, percussion and voices. Utilizing the unique viola caipira (a typical ten string guitar), cavaquinho (the ukulele’s Brazilian cousin) and acoustic guitars alongside rich percussion Camerata Caipira proves that it is possible to love the best of traditional music and simultaneously embrace the present; an experiment that reveals the diversity of Brazilian music through the flavor of every member. From de Northeast of Brazil the group plays Coco, Xote, Frevo and Samba de Roda. The North brings the tunes of the Boi and the seduction of Carimbó. From the fields of the South, the popular Bailão. From the Southeast, Choro; and from Central Brazil, the Cantos de Mutirão, Pagode de viola and Congadas. 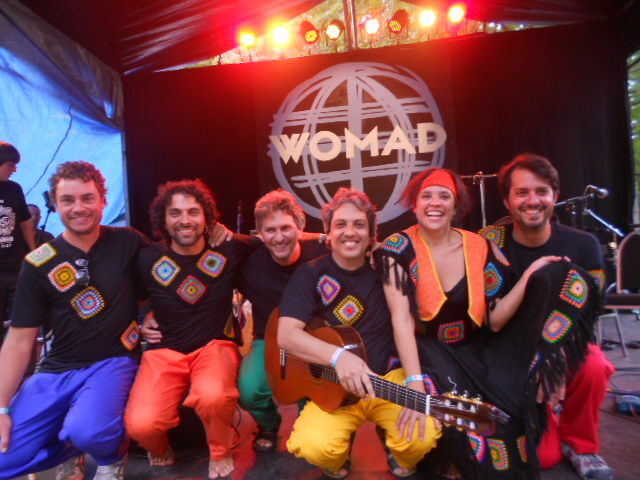 The obvious joy that Camerata Caipira demonstrate in their music invites listeners to connect with the melodies and rhythms, and share in a unique experience.